Daniel Bryan wrestled a barnburner of a match against Kofi Kingston at WrestleMania 35. The two brought the crowd to a fever pitch, but it appears Bryan was injured in the process. The Wrestling Observer Newsletter reports that although the jury is still out on how bad Daniel Bryan’s injury is, it was was bad enough for him to go home following WrestleMania. Now it is a waiting game because his injury could be serious or something much less concerning. The last we heard was that he also went home after the PPV, and they were awaiting word if he was hurt or not. We don’t have details on the situation past being told that it could be nothing, it could be serious and the company was awaiting a further evaluation. Hopefully, Daniel Bryan’s injury isn’t that serious. Because with the WWE Superstar Shake-Up coming around next week the company could use their former World Champion around. 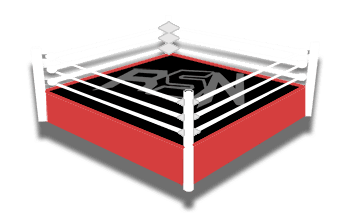 We will keep you updated as soon as more information is made known about this on-going story right here at Ringside News.